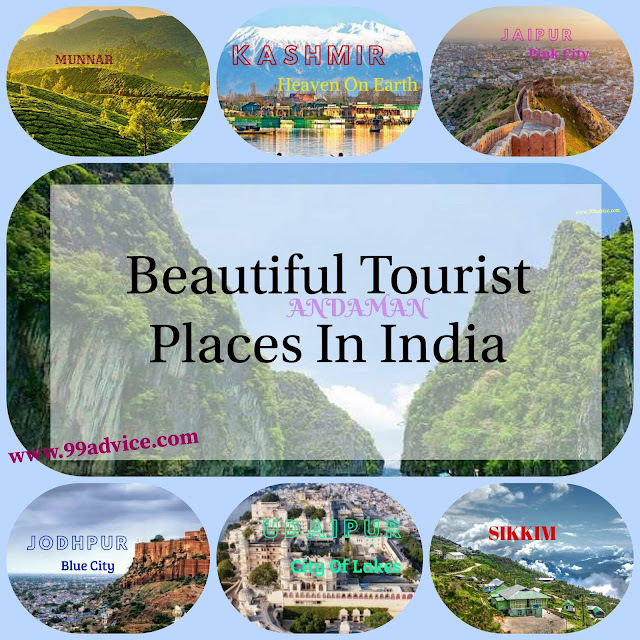 India is undoubtedly a beautiful country & it's consistently ranked as one of the best countries to travel in a budget. In India, there are so many cities which can make your idea of taking a trip even much better & inexpensive. The farther you go; you can discover more beauty topped with utter serenity and get peace of mind. Actually, some places in India have a spiritual aura, whereas some are so warm with hospitality that it melts one’s heart. In fact, India is a land which must be explored to the fullest. India is full of excitements for travelers. There are a number of places, monuments, cultures & things to do on your holidays. Since the country is vast, so below we list down the most amazing & Beautiful Indian places to plan a holiday with your family or friends that can make this possible for you. Kashmir Valley is well known as “Heaven on Earth”. It's the northernmost state of India. Kashmir is famous for its majestic beauty in the world. 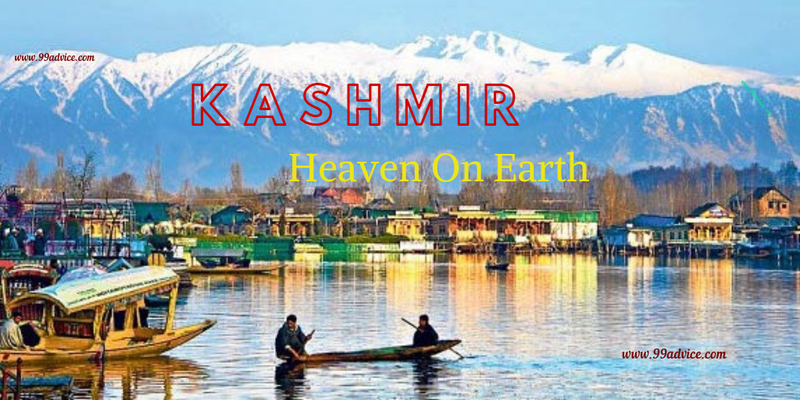 The valley of Kashmir has numerous important tourist places namely Jammu, Srinagar, Gulmarg, and Pahalgam. Jammu is very famed for the pilgrimage tour to the temple of Vaishno Devi & is not only spiritually valuable but as well popular for its natural splendor. Amarnath is another shrine which is a really famous pilgrimage location among Indians, offering amazing views of Mt. Kailash & other Himalayan snow peaks along the trek route. The hills are a very beautiful place to spend the vacations. The people are very much excited to go to hilly areas in holidays. The hill station in the Western Ghats, Munnar is a fantastic place for family vacations & also famous for its natural beauty. The children will like to wander around tea plantations & understand the process of tea extraction. The pleasurable climate is one of the amongst factors to take the kids along. The mountain air is cleaner & so much fresher than choked up cities. 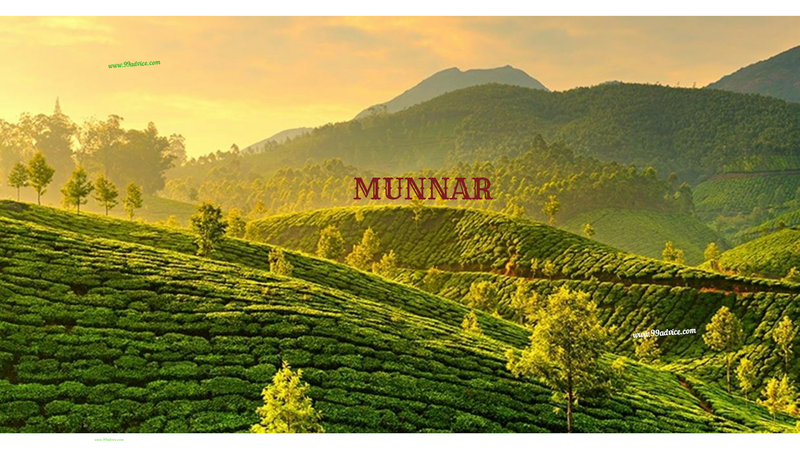 For adventure, take children for soft trekking on hills or go & visit wild sanctuaries around Munnar. Be sure you go to the tea museum with the kids, to understand the process involved with blending tea. You can do a lot of things with children such as trekking, boating, elephant rides, paragliding, tea plantation tour, museum visits, etc. The Jaipur is a major tourist destination in India & part of the Golden Triangle tourist circuit. Jaipur is also served as a gateway to other popular tourist destination in Rajasthan such as Jaisalmer, Jodhpur, and Udaipur. Jaipur is really a fun-filled holiday destination, visiting with family or friends is surely a great idea. Jaipur is also renowned as of the name of the “Pink City” which is filled with history, culture & exciting experiences. The city is a learning background, as ancient structures spark their imagination & love for history. There is always a bundle of interesting things to do for kids of all ages. Additionally, there are special places where you could paint the gentle beasts. Teenagers will see the astronomical instruments at Jantar Mantar absolutely fascinating. The Jaipur Zoo is also an enjoyable place. For a village fair sort of experience, visit the Chokhi Dhani & have fun with riding on elephants or camels. 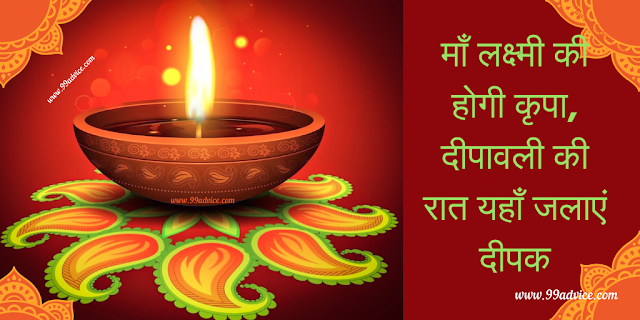 Jal Mahal, Amer Fort, Hawa Mahal, Albert Hall Museum, Govind Dev Ji Temple, Central Park, Moti Doongri Ganesh Temple etc. are also tourist attraction places in Jaipur. The city also is known for its Sweets called Ghevar and Mawa Kachori. The Andaman Islands offer amazing, relaxing & enjoyable holidays in India. When you are in the Andaman you will realize that it's truly a gem destination. The island archipelago has lovely golden shores, clear skies, blue waters, & lots of thrilling activities. People love the tropical climate, the abundance of water & adventures. People enjoy playing on the beach with kids and do take snorkeling, swimming with elephants and to watch the multihued corals on a glass bottom boat. Take up an intermission from fun with interactive history lessons in Port Blair where you can teach them India's battle for freedom. Go island hopping for more entertainment where you could have a view of the active volcano in India at the Barren Island, a colony of birds and tropical rainforests. Jodhpur in Rajasthan may fascinate images of history. 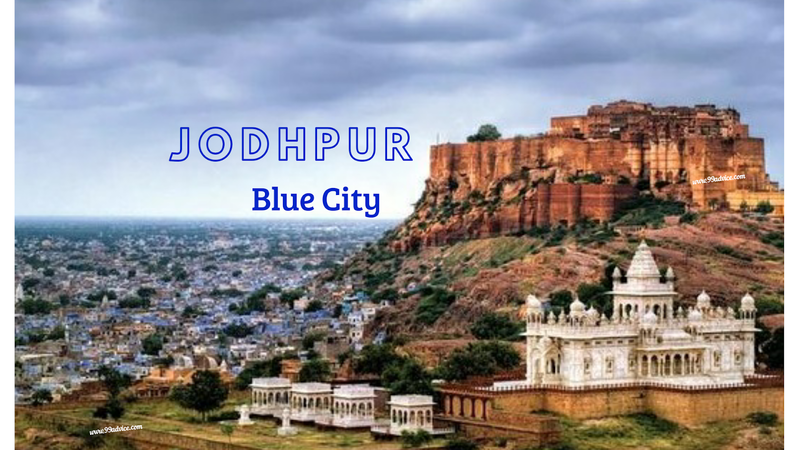 Jodhpur which is also known as the “Blue City” offers the unreliable experience of the desert, an authentic village of Marwar, walking tours of the city. The sights of the city are filled with story. The mighty Mehrangarh Fort is very fairly interesting to discover. Take the children trip to the Bishnoi community, where kids can understand the easy way of life. Camel Safari, Black Buck & Deer Spotting, spotting the migratory birds, visit the Pottery & Block Print artisans are another well-known attractions. In the world, Black tea is one of the very most beloved drinks apart from water and 70-80% of people are consuming it. 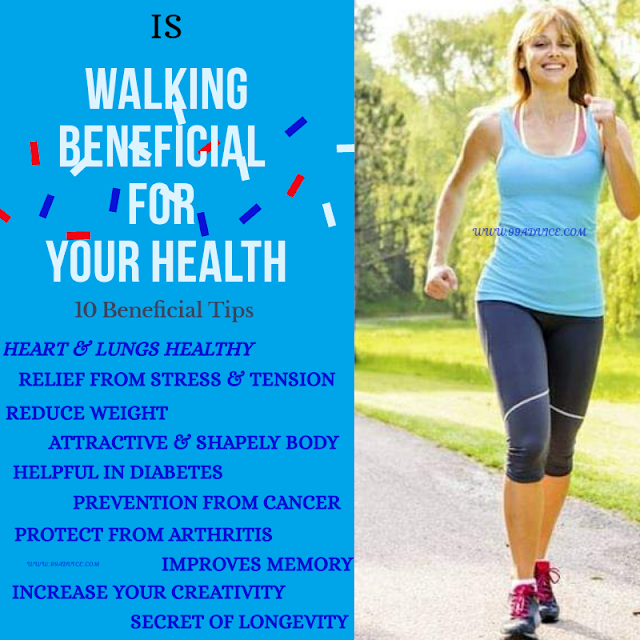 If you really wish to stay fit then start your day with a cup of black tea. A cup of black tea can relax you, help your heart and even increase your bone density, lower risk of diabetes & help in weight loss. 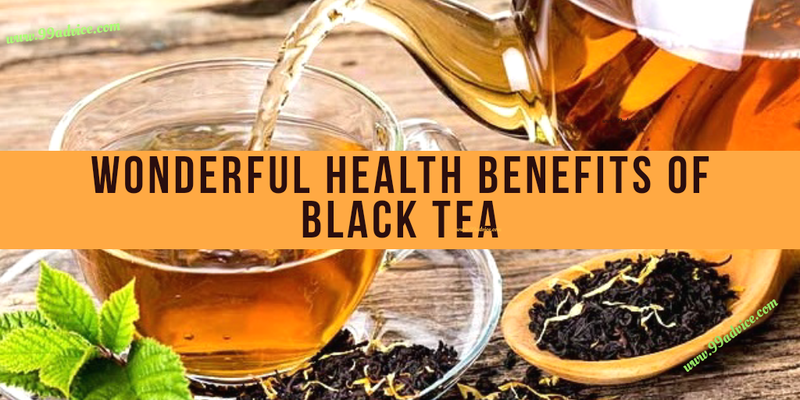 Black tea is certainly one of the most popular teas and is well-known because of its antibacterial and antioxidant qualities. So you have every reason to love your cup of black tea! Black tea is simply like green tea which is plucked from a plant called Camellia sinensis. The leaves of black tea soak in such a way that it can give a dark color when used as a beverage. Also, the leaves are mature dry and processed such that it has a darkish color. The flavor of black tea is very strong and contains more caffeine than other teas, however less caffeine than coffee. Here is a listing of black tea types based on productivity.